The Astana International Financial Center has announced the creation of a working group together with Deloitte, Waves, Juscutum, and Kesarev Consulting to develop an ecosystem to enable Blockchain solutions for the CIS region. “The AIFC aims to become a most favorable FinTech jurisdiction with an open ecosystem and the most progressive regulating framework. We thank our partners for the support given to our Blockchain regulatory development initiative. In the next phase of the project, our working team will be looking at widening the participation to include other industry stakeholders”, said Nurlan Kussainov, CEO of AIFC Authority. 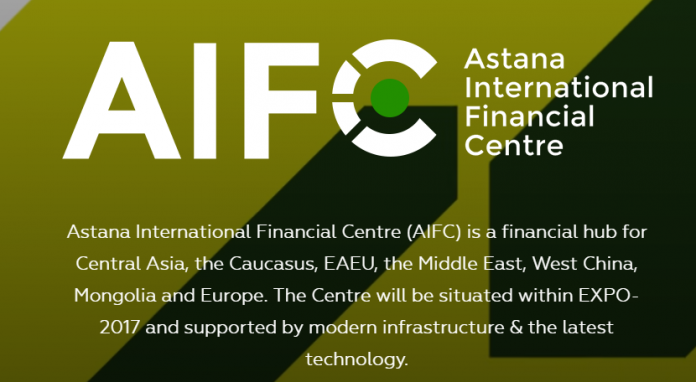 The AIFC’s working group is aimed at development of legislation regulating cryptocurrency transactions; establishing the ecosystem for the use of Blockchain technology, cryptoassets and Blockchain based projects; formation of a favorable environment for innovative development of Kazakhstan and elaborating the dialogue among business, citizens, and government and improving the investment climate in Kazakhstan for development and support of innovative technologies. “There is no greater recognition for a lawyer than to be involved in the development of regulatory rules, which were lacking in practice. It is especially valuable that this happens in the ICO industry: new, dynamic, and extremely difficult for classical law. We consider this project as a perfect opportunity to create a new jurisdiction, which would be most favorable for crypto projects in the world. We are very pleased with the willingness of AIFC to embrace this new phenomenon; it gives hope for very quick results”, Head of Juscutum Artem Afyan notes. Cryptoeconomics is lacking regulatory mechanisms although has experienced rapid growth during the last several years. 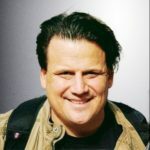 There is a dire need for the creation of necessary conditions for putting together the legal framework for Blockchain projects and crypto-currencies. Currently, there is no other jurisdiction that fully satisfies all requests of crypto-economics. Astana has good chances to be one step ahead and to occupy this niche in the global market. “We are glad that the AIFC is trying to create the most favorable conditions for the development of Blockchain technologies. To achieve this goal, concrete steps have already been taken, one of which was the creation of a working group. We are sure that the outcomes of this group, which includes the Waves Platform, will attract new investors to Kazakhstan and will help the country to be a new destination in the field of Blockchain”, Waves founder and CEO Sasha Ivanov says. This collaboration will allow creation of the most favorable conditions for ICO projects and to use the best international practices to achieve this goal. “Kazakhstan became the second country in the world, after Japan, which recognized the need for the development of the cryptocurrency market system at the governmental level. The development of the digital currency market on the basis of the Astana International Financial Center is the first step towards a creation of a full-fledged ecosystem for the digital economy in Kazakhstan”, says Natalia Sheiko, partner of Kesarev Consulting. Independent legal and regulatory framework based on the English common law principles, and the Fintech regulatory Sandbox, a special regime for innovative projects within the Astana International Financial Center, are unique advantages for attracting capital to different projects from around the world. “Creation of an enabling regulatory environment for Blockchain projects is currently crucial and is included to the agenda of the most innovative economies around the world. We are glad to be a part of the created consortium and to participate in a regulatory development process based on the best world practices and a deep understanding of the industry”, says Artem Tolkachev, Director of Legal Services for Technology Projects at Deloitte CIS.